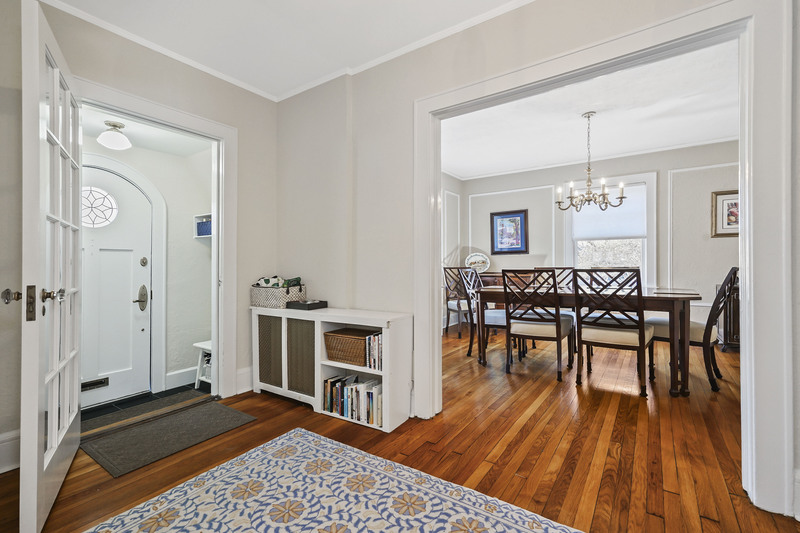 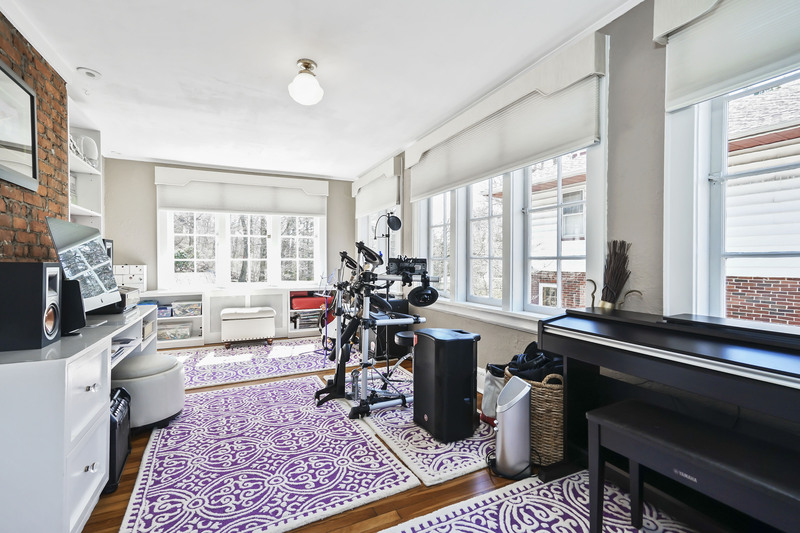 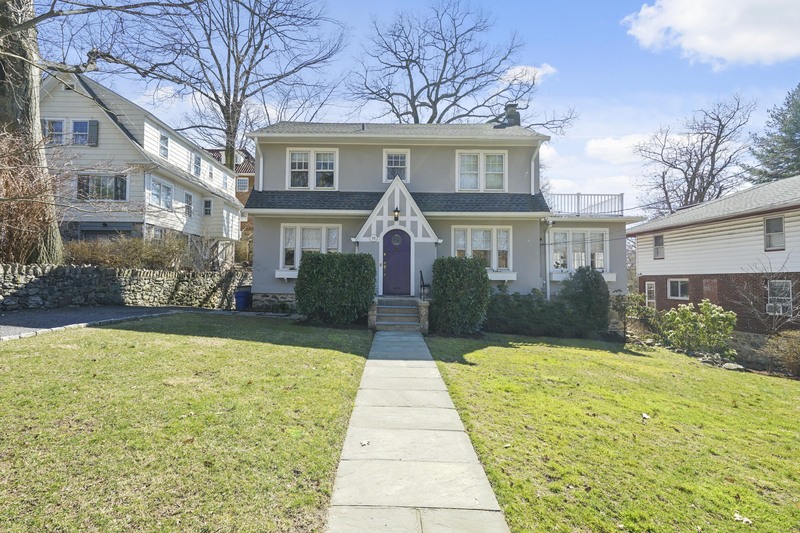 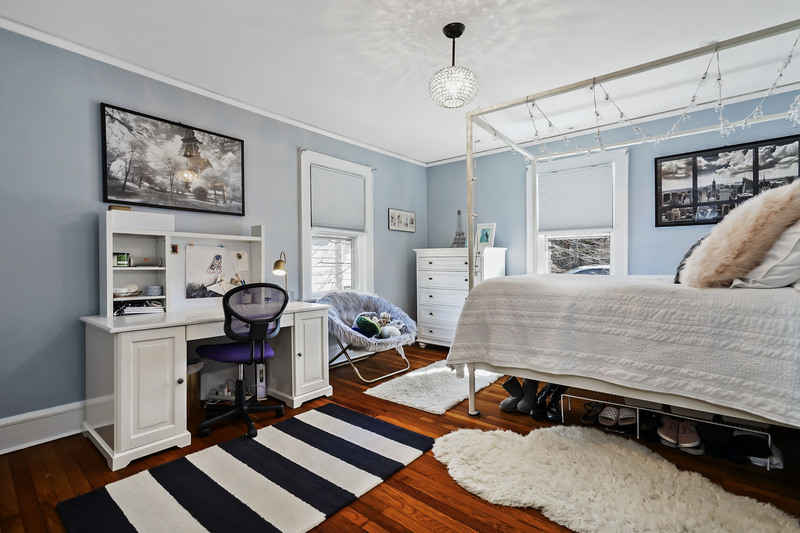 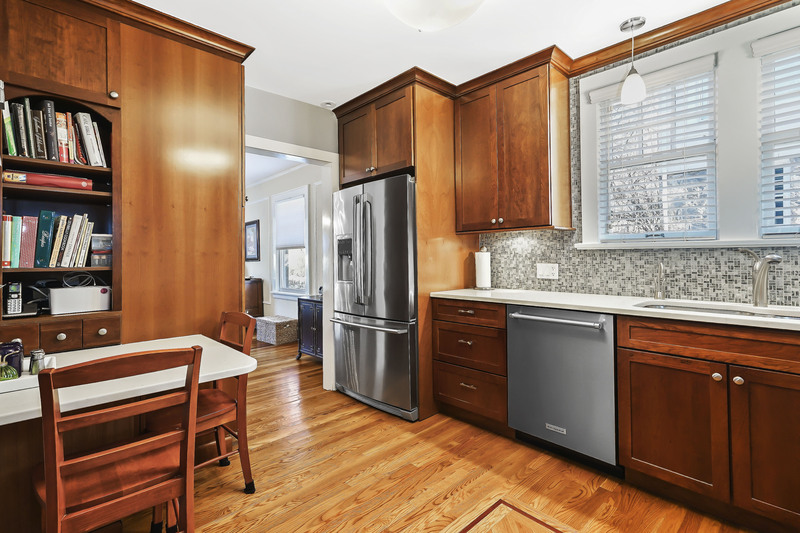 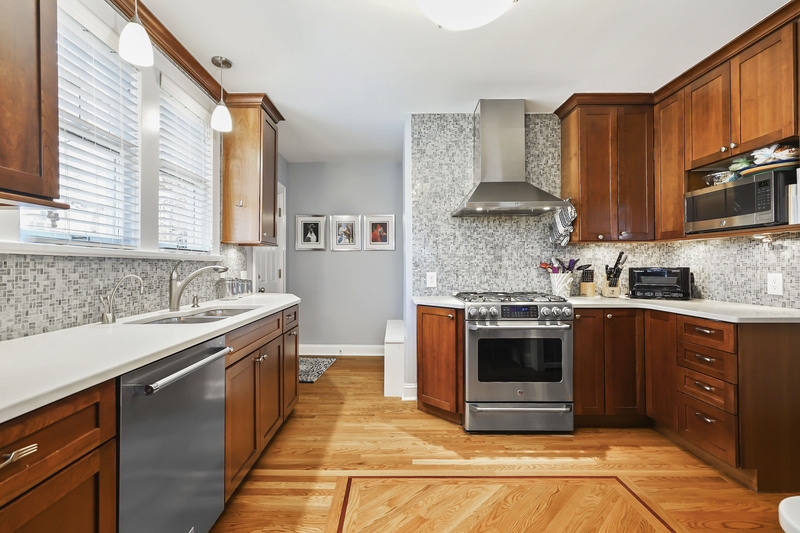 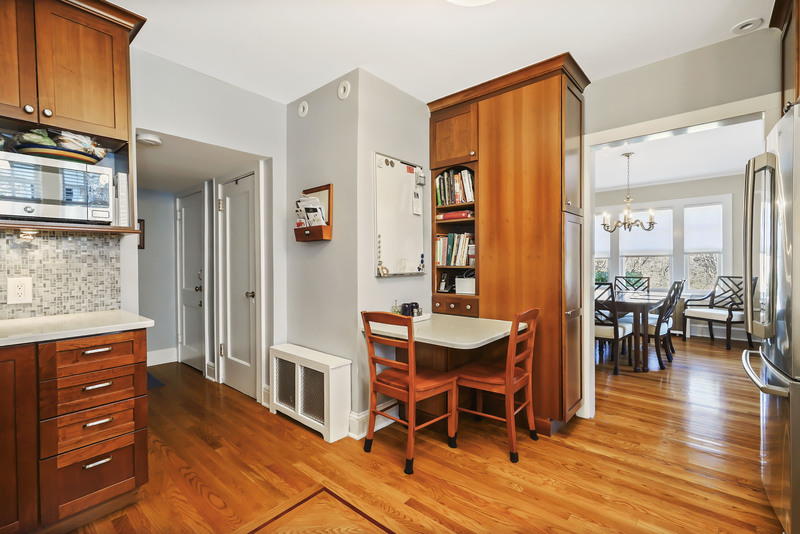 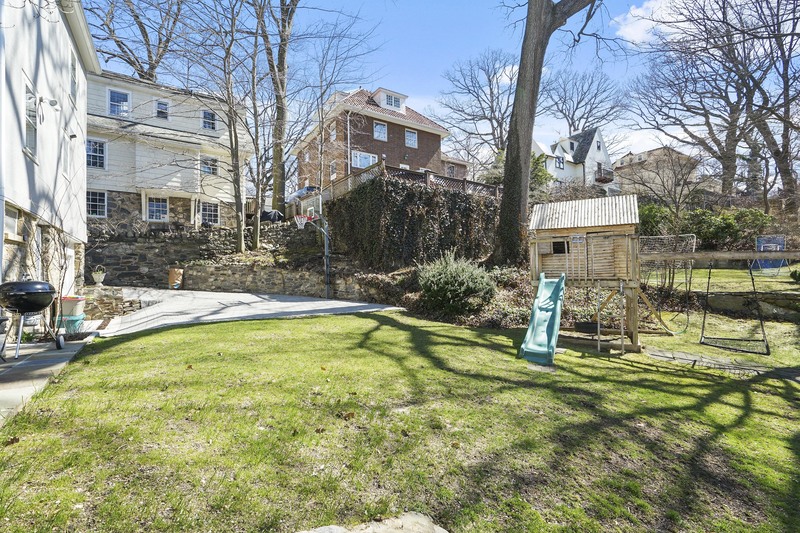 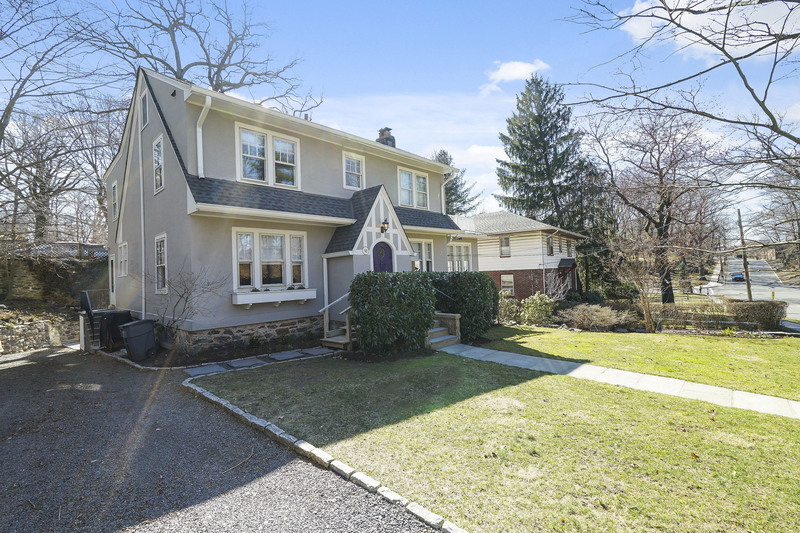 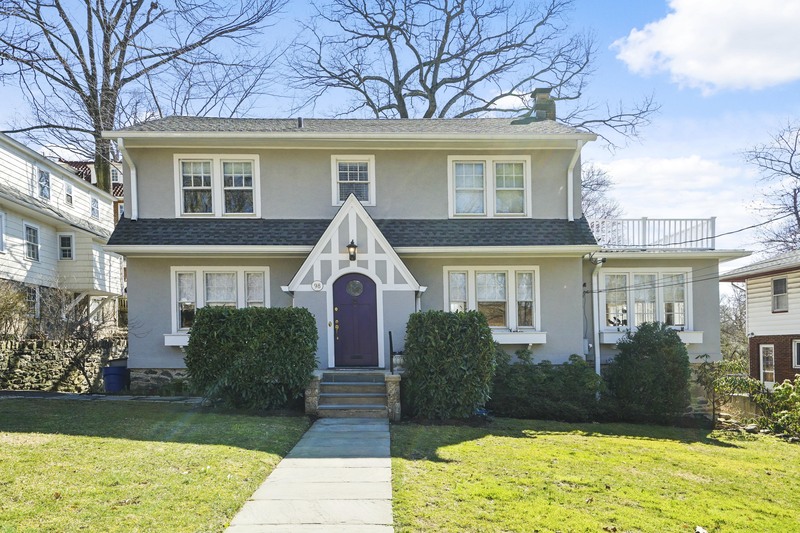 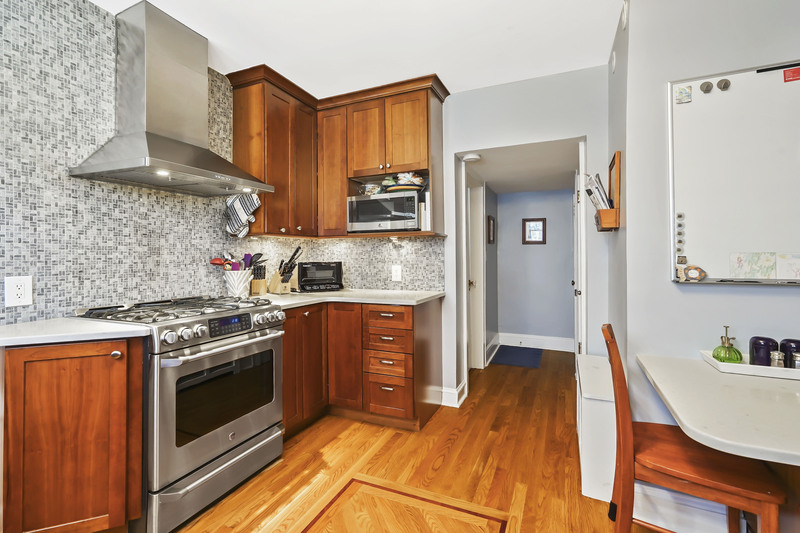 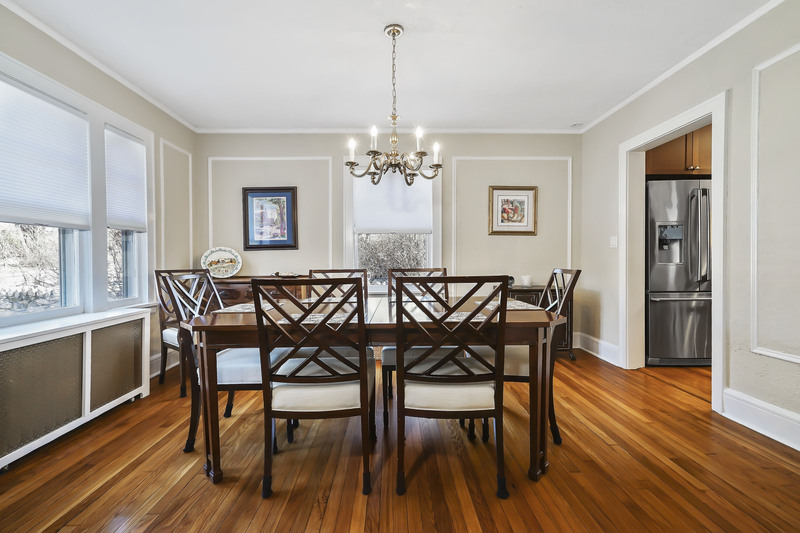 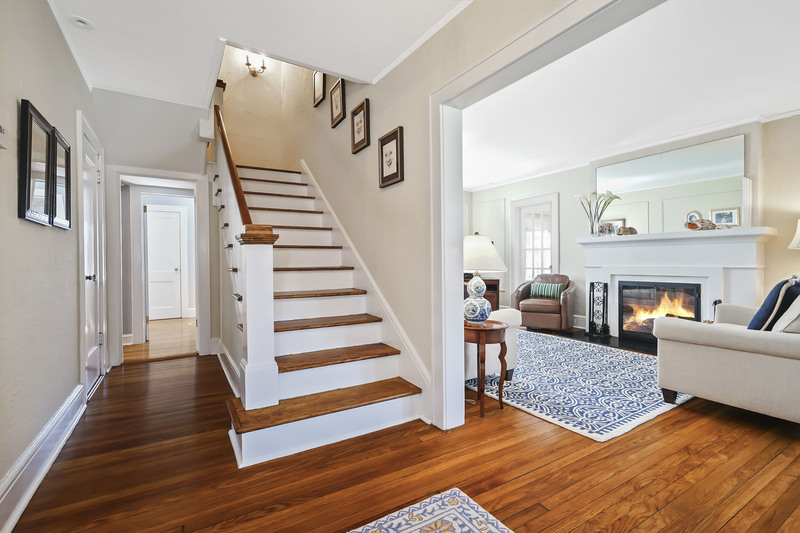 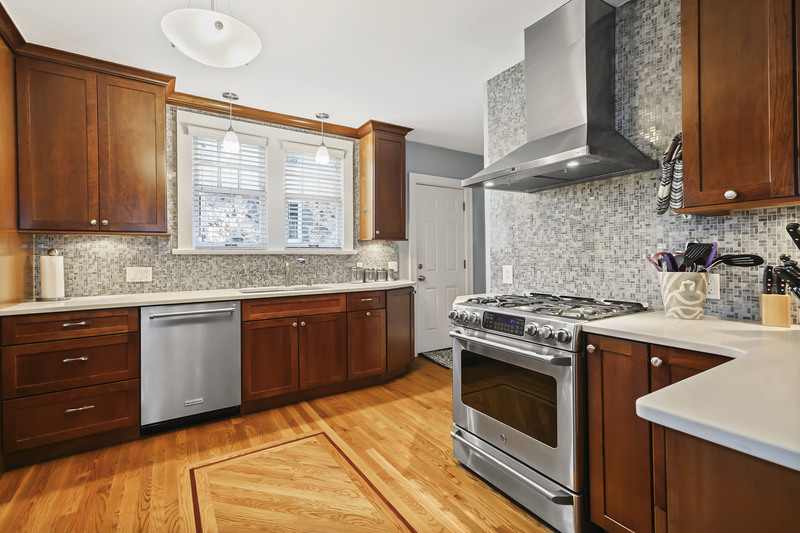 Meticulously-updated, bright and happy home in a commuter’s dream location, one-half block from Pelham Train Station platform in the coveted Pelham Heights neighborhood. 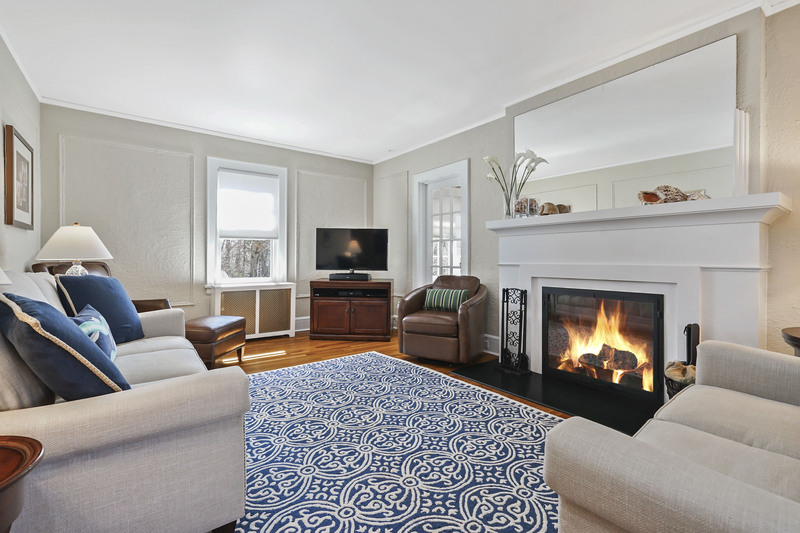 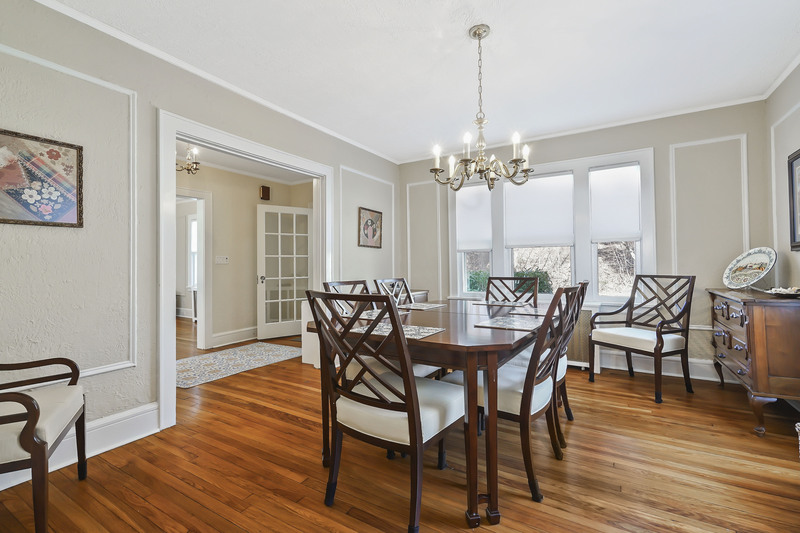 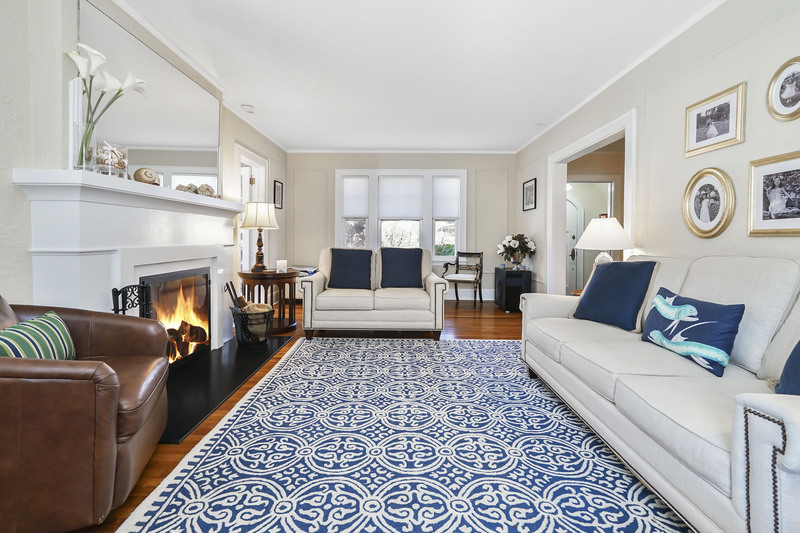 Spacious living room with fireplace and adjoining sunroom, formal dining room, first floor bedroom with renovated full bath and a fantastic eat-in kitchen with quartz counters and high-end stainless appliances including Electrolux French-door refrigerator and five-burner range. 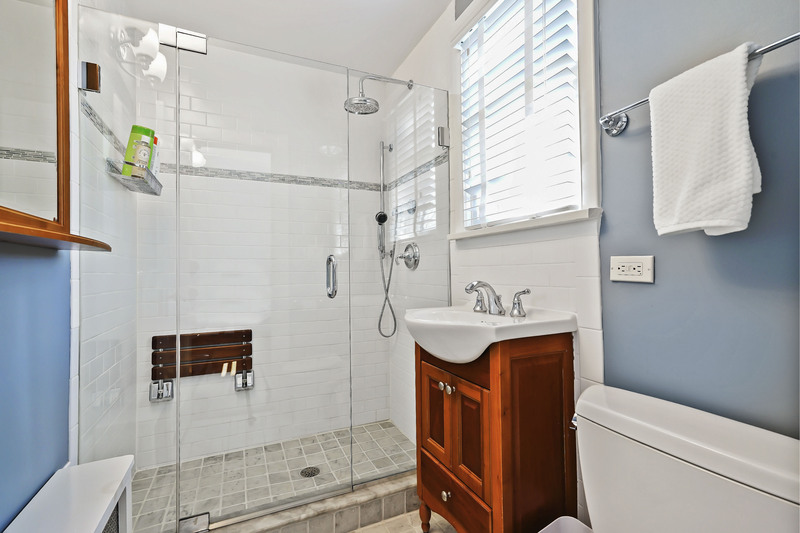 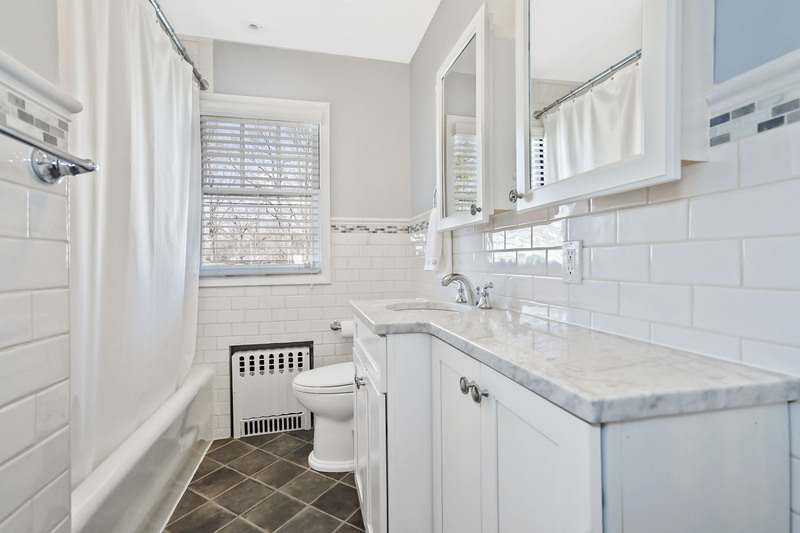 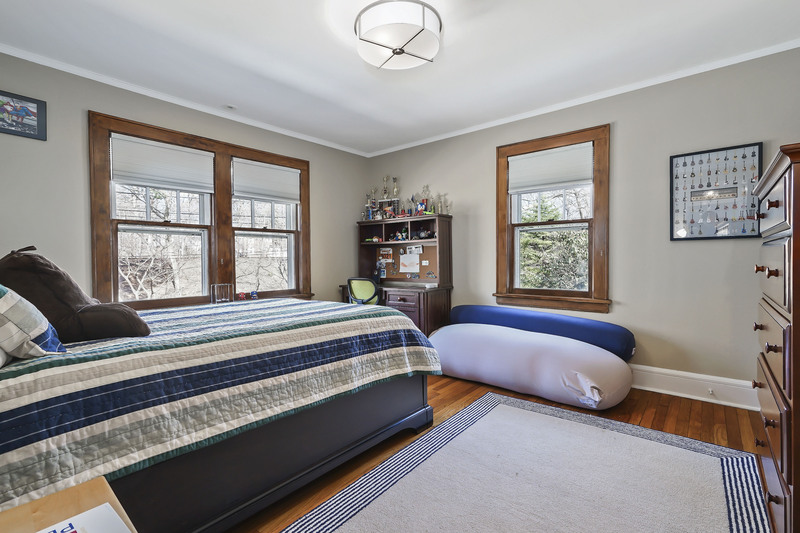 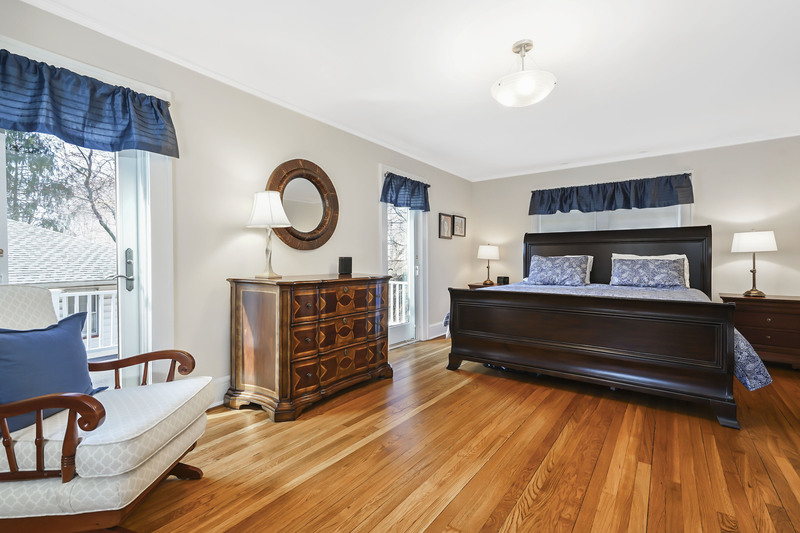 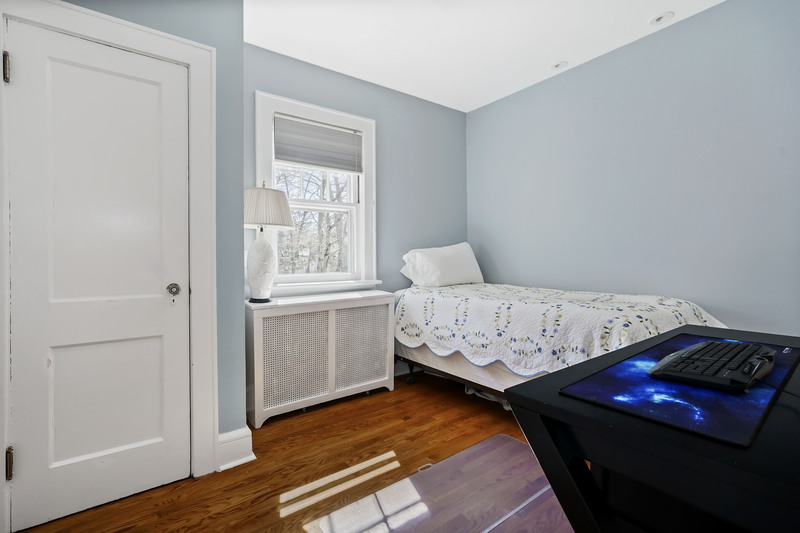 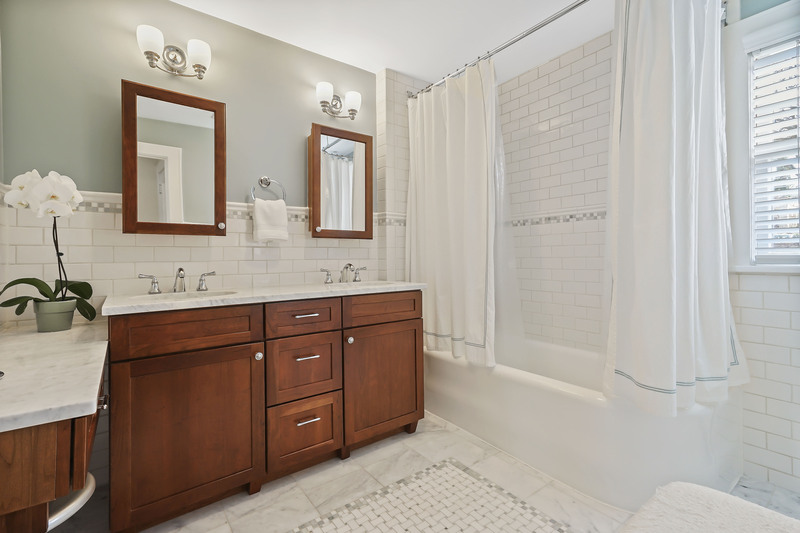 Second floor master bedroom with fully-renovated en suite bath, two further bedrooms and renovated hall bath. 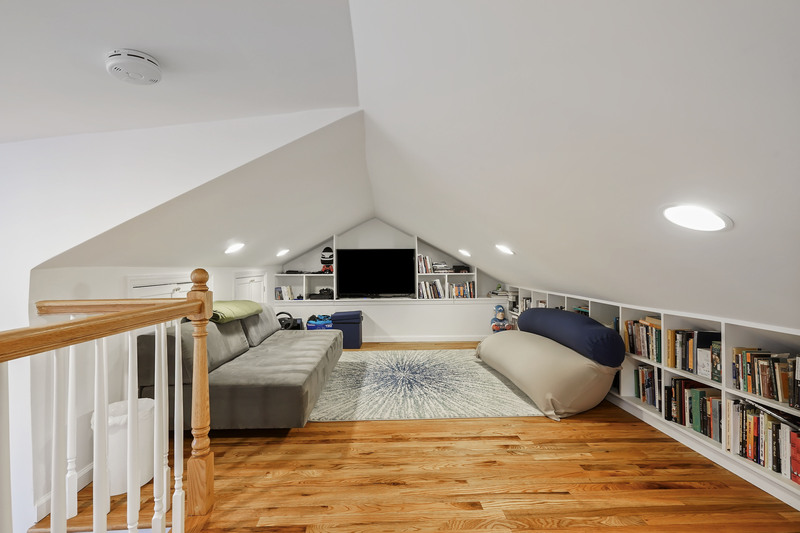 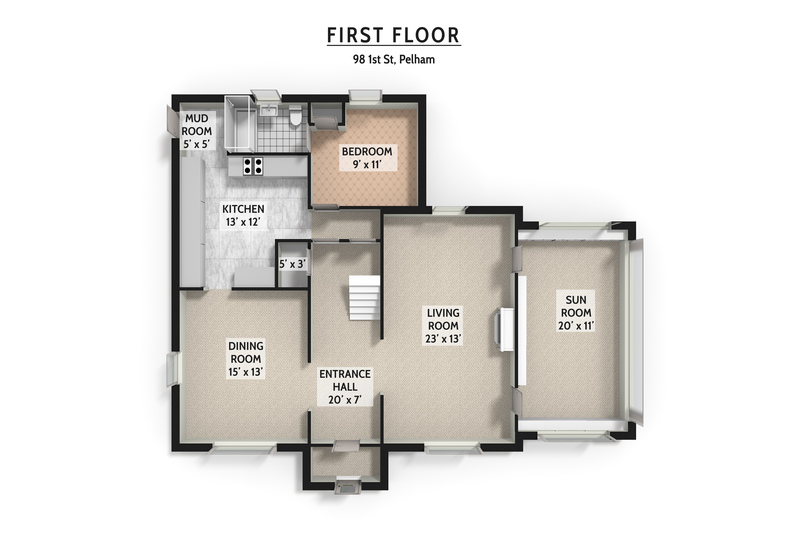 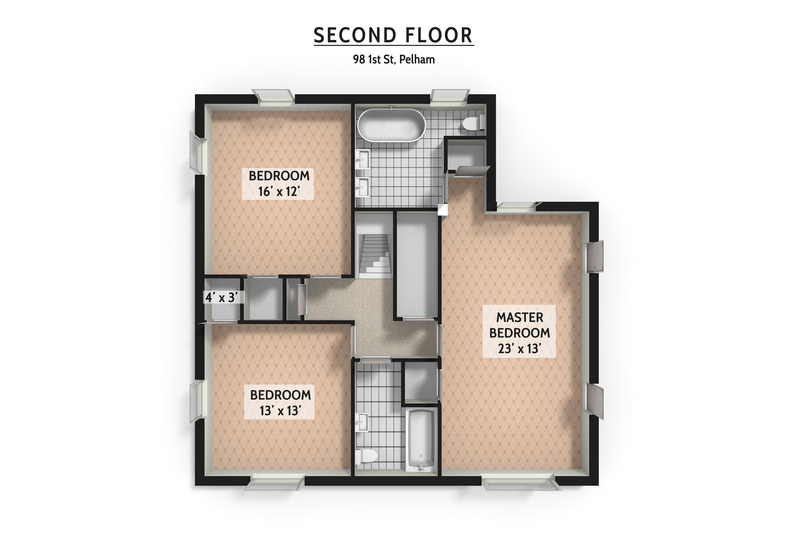 Additional square footage in third floor bonus loft space. 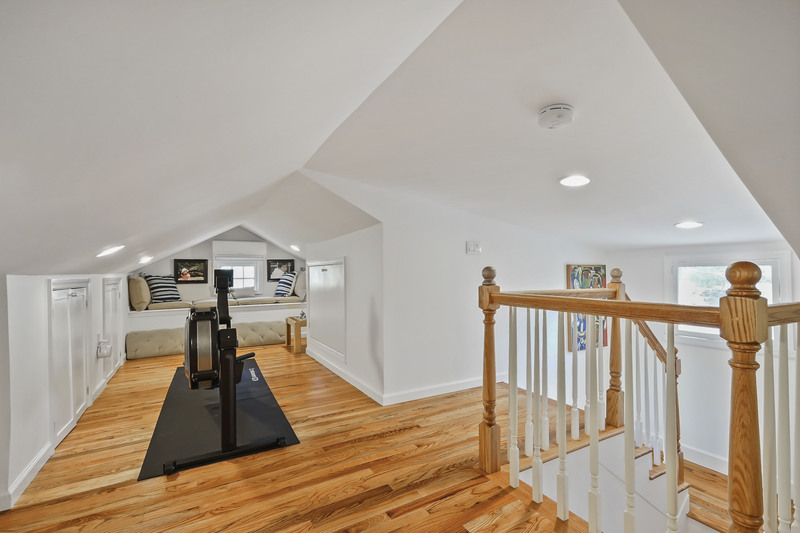 Other updates include central AC and new roof (2015). 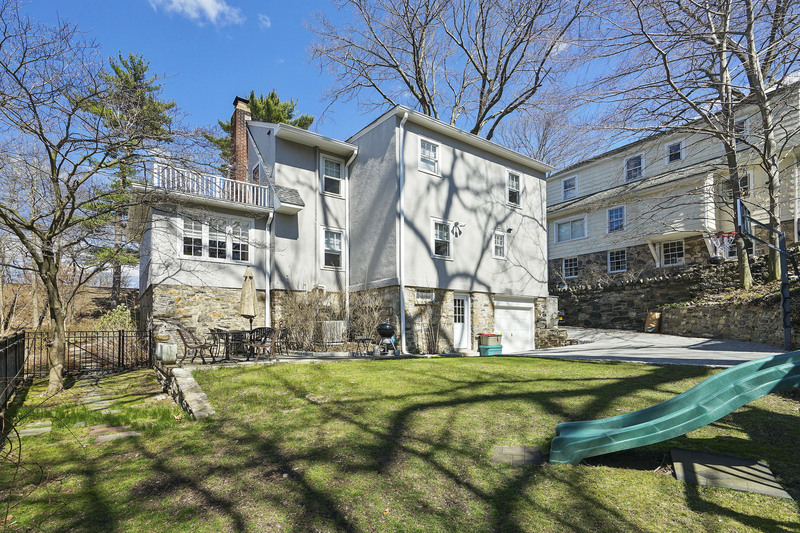 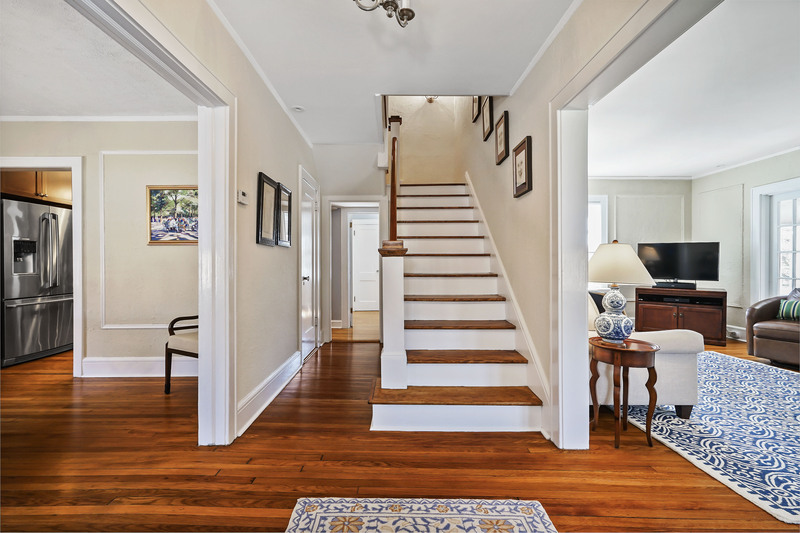 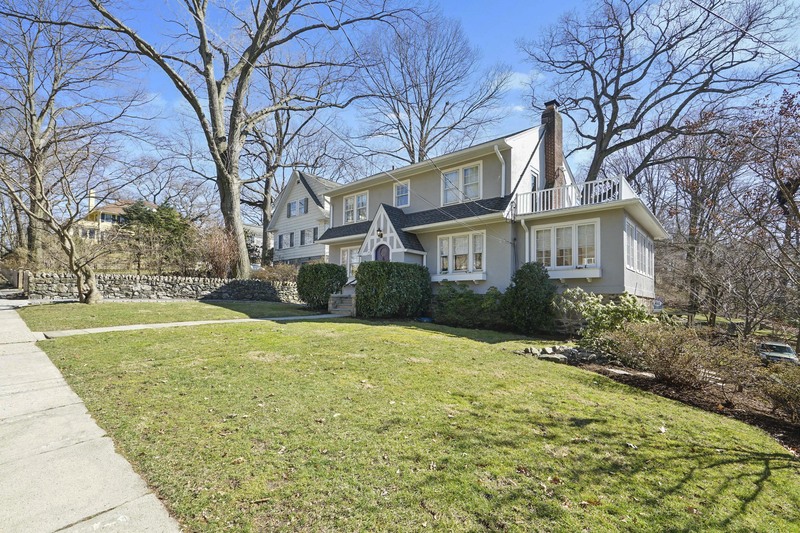  Easy walk to all, including three blocks to elementary school and five blocks to middle and high schools and downtown Pelham.